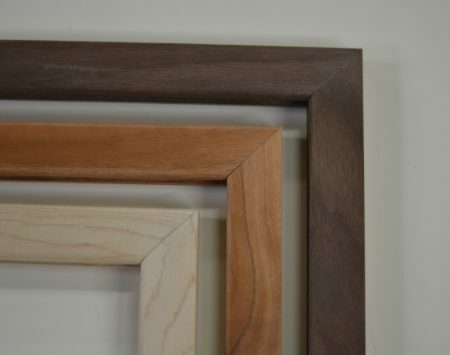 Mullions are great when you want to separate two or more panels in one complete frame. 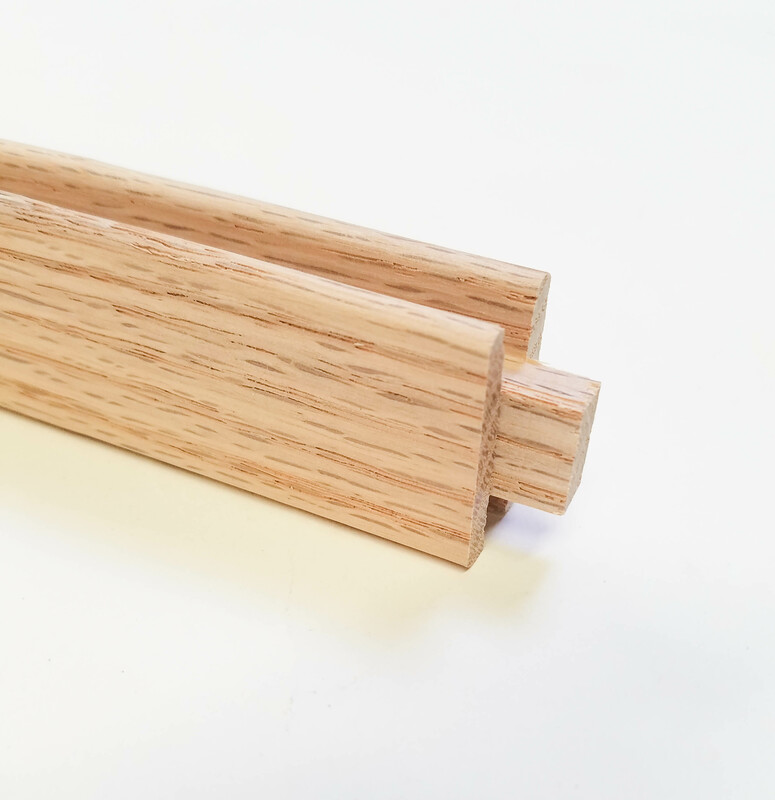 Each mullion has a tenon (tab) cut to fit in the standard lead groove (5/16″) slot. 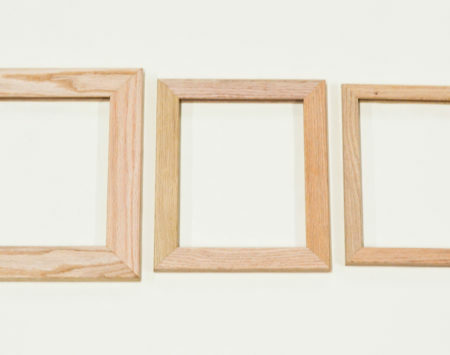 All mullions are cut from our Wide 1-3/8″ oak framing. 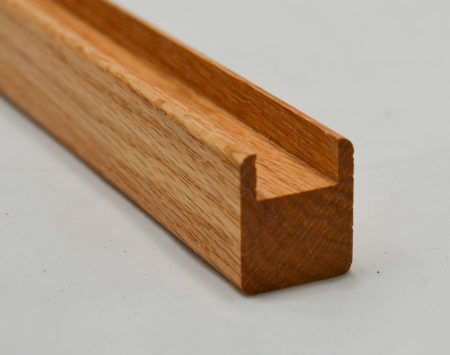 Mullions are cut to fit GLASS SIZE. Ordering is for one mullion. Custom mullion sizes available on request. *Three panel artwork by John Barnard.